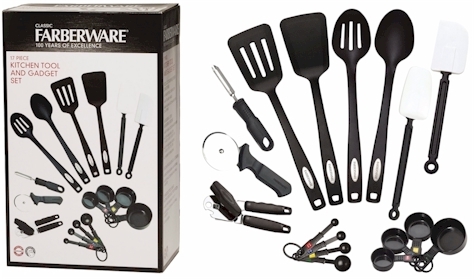 Farberware Classic 17-Piece Tool and Gadget Set for $11.25 with free Prime/SuperSaver shipping. 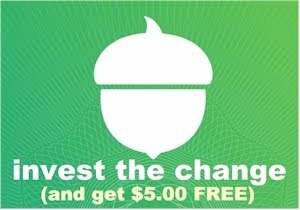 Set of 4 Farberware Food Huggers Reusable Silicone Food Savers for $12.98 with free Prime/SuperSaver shipping. 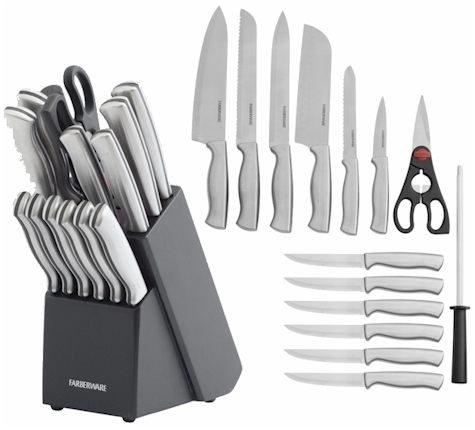 Farberware 15-Piece Stamped Stainless Steel Knife Block Set for $33.36 with free Prime/SuperSaver shipping. There are even more great Farberware deals here. Remember, these prices are good today, 5/23/16 only.